Qui-Gon Jinn is back baby! 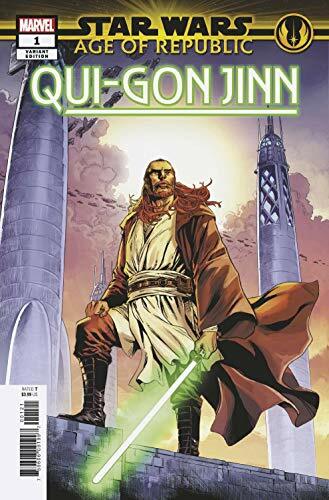 Join Jedi Master Qui-Guy in his latest, Star Wars: Age of Republic - Qui-Gon Jinn #1 written by Jody Houser and drawn by Cory Smith! 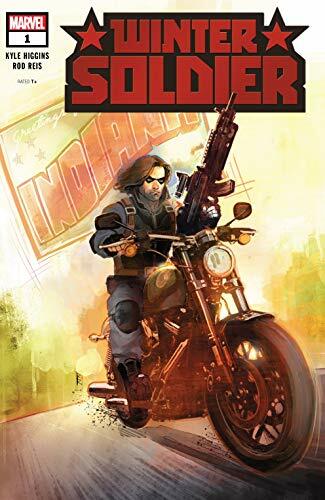 ... Bucky is on his way to redemption on a hero's journey in Winter Soldier #1 by Kyle Higgins and Rod Reis! 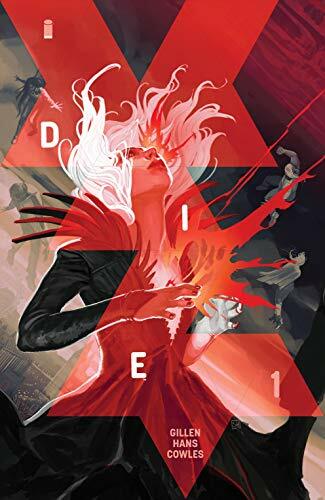 ... Don't miss new number one at Image from Kieron Gillen and Stephanie Hans with Die #1. Role-Playing gamester types will be hip to this "'Goth Jumanji". ...Picks this week from LeaguePodcast.com.